Emotions of You is a book of poems and short stories written by Shirleyann Regis. The Author wanted to give emotions a voice and pull the readers into the pages of this book. Emotions of You is for everyone,as each reader will relate to the poems in a special way, this is the beauty of Emotions of You. This great book of poems came about when the author developed writer's block from working on a novel, knowing she would not stop writing, she proceeded to write short stories and poems, without realizing it emotions of you came to life. Emotions of You is a book of poems and short stories written by Shirleyann Regis. 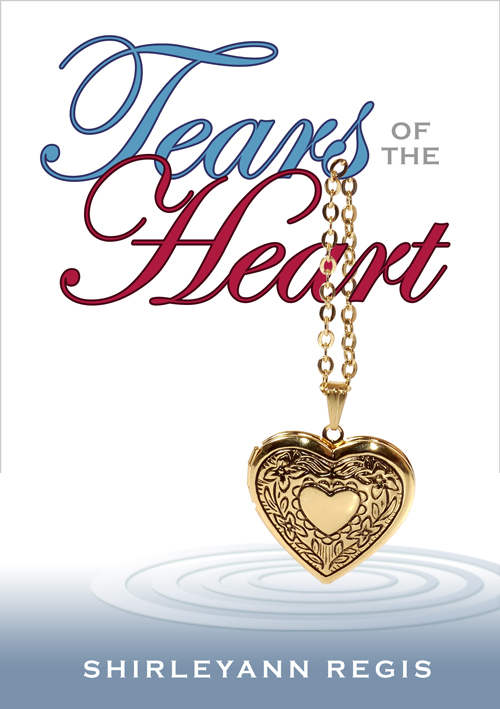 The Author wanted to give emotions a voice and pull the readers into the pages of this book. Emotions of You is for everyone,as each reader will relate to the poems in a special way, this is the beauty of Emotions of You. This great book of poems came about when the author developed writer's block from working on a novel, knowing she would not stop writing, she proceeded to write short stories and poems, without realizing it emotions of you came to life. This book of poems is a "Must Have" Emotions of You is truly a delightful warm book, every poem tells a moving story that holds the reader until the last poem is read.